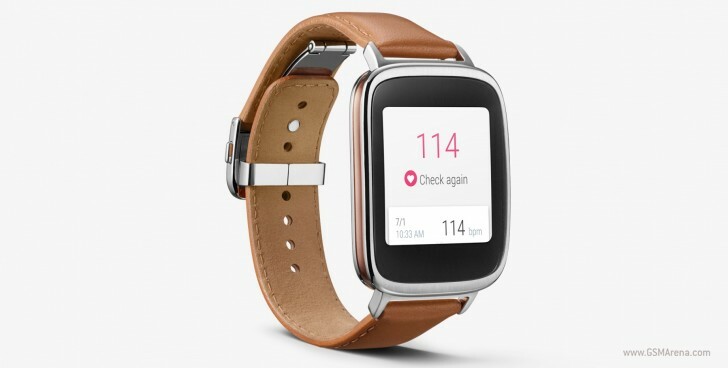 In the US Google have reduced the price of the Asus ZenWatch to it’s lowest price to date. A lovely looking Smartwatch that is easily the best looking square faced Android Wear device at the moment. However, things aren’t quite to rosey this side of the pond. Here in the UK we have seen the price drop to the unfair, lazy and greedy price of £149.99 on the Google Play Store. Something really needs to be done about companies ignoring the exchange rate and simple matching dollar for pound. By contrast purchasing whilst in the US the Zenwatch would effectively cost £102, a bargain. Asus unveiled the successor the ZenWatch on June 1. Google’s price cut of the device’s predecessor could well be a sign of its impending arrival retail launch.